Are you a recycling expert? Stop by the Green Tent this Sunday, July 8, to test your knowledge with a sorting game, learn about the recycling process and commit to reducing waste. Get your recycling questions answered. Hear from a recycling pro and learn what to do with your Household Hazardous Waste. In 2015, Californian’s produced 4.7 lbs of trash per person, per day and diverted 63% of waste from landfills. But we can do better! 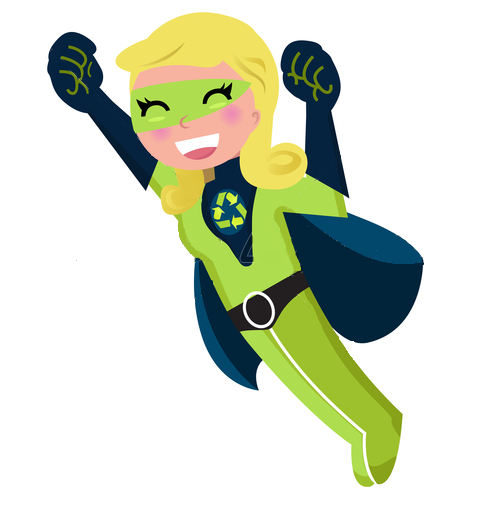 The City of LA’s goal of zero waste is within reach as long as residents are expert recyclers! Recycling right saves natural resources, decreases pollution and saves landfill space.